There’s just something about summertime and UK garage that feels like a match made in two-step heaven – so while the weather is shining bright and we’re heading to the good outdoors for our workouts, let this brilliant, throwback playlist take your sesh to new heights (but mind those bass drops!). 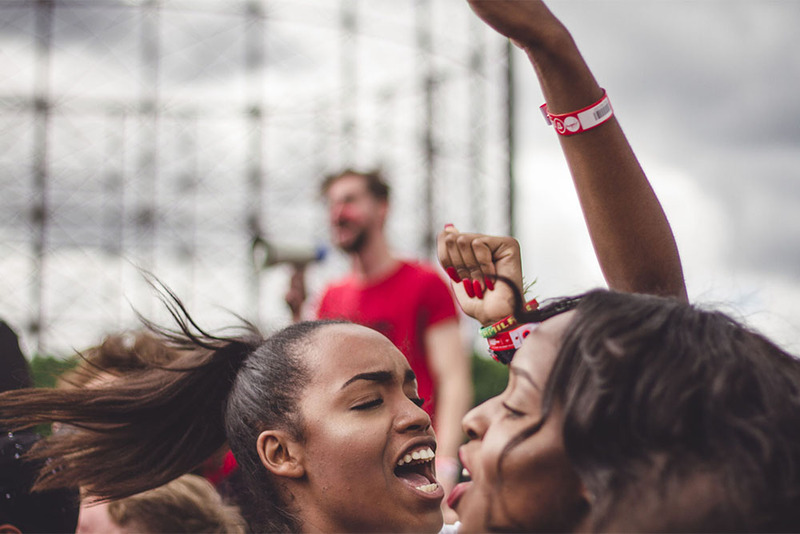 For more playlists, check out our June round-up, follow Fly Girl Collective on Spotify or sign up to the Fly Girl mailing list. 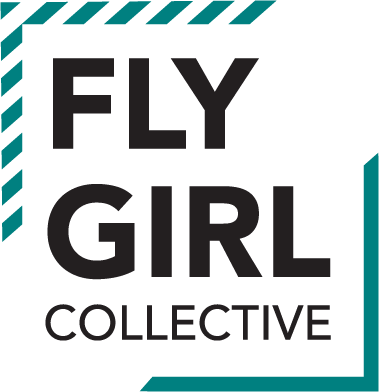 Previous PostJoin the Fly Girl 14 Day Challenge this July!